Looking to build up your Real Estate Portfolio? Looking for a Home for Sale in the West Island? Looking to maximize your return if you Sell your Home in the Montreal Area? Why not work with an Award-Winning Real Estate Team! If you want to live in a great place, you will love the West Island of Montreal in Quebec. There 12 unique municipalities here, each with their own special features. You will be able to find exactly what you are looking for. From its quaint country features of St-Anne-de-Bellevue, to the very spacious Baie D’Urfe with huge properties, to the more densely-populated areas of Dollard des Ormeaux.. Relocating to Montreal? See the communities and neighbourhoods in comfort, with a guided tour of the area. 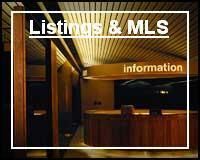 View pre-searched real estate – homes and/or condominiums. Search for homes in Dollard des Ormeaux, Pierrefonds, Roxboro, Dorval, Lachine, Pointe Claire, Kirkland, Beaconsfield, Baie d’Urfe, Senneville, Ile Bizard, Ste-Genevieve, or St-Anne-de-Belleville. 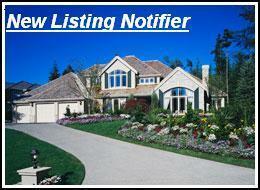 Receive New Listing Alerts – and enter your wish list, and let the internet do the work! Selling your home? Pricing your home correctly is key in today’s West Island real estate market. 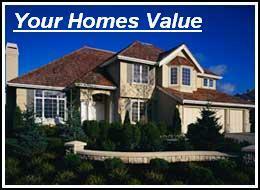 Find out your homes current market vaue with our Home Evaluation - Free! With no obligation. When it’s time to sell, I use the syndication system that gets your real estate listing out to many real estate sites, including the MLS system. 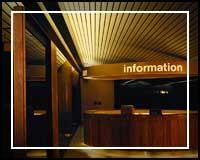 I am a fully certified Real Estate Broker, with over 29 years experience in Real Estate in the West Island. : I am now working with my daughter, and as a team, we will be able to get your home marketed using the latest in social media. Let us assist you with all aspects of your real estate needs and help you whether you are buying or selling. · Is the West Island a place you want to live? As a consumer, you are entitled to all available resources for your West Island Real Estate needs, and I am here to help. Let me make your next move, your best move! Because Helping You is What we Do! Let us help you build up your Real Estate Portfolio!